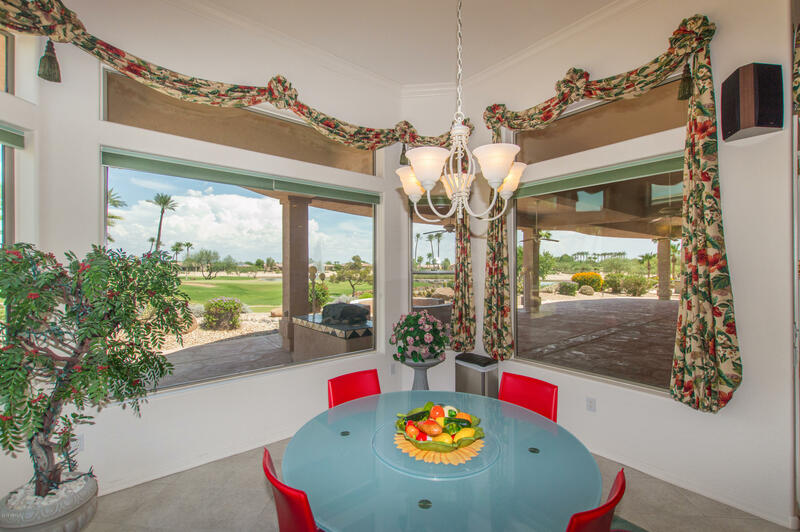 BEAUTIFUL 3 bedroom, 2 1/2 bathroom GOLF COURSE LOT home with an office! 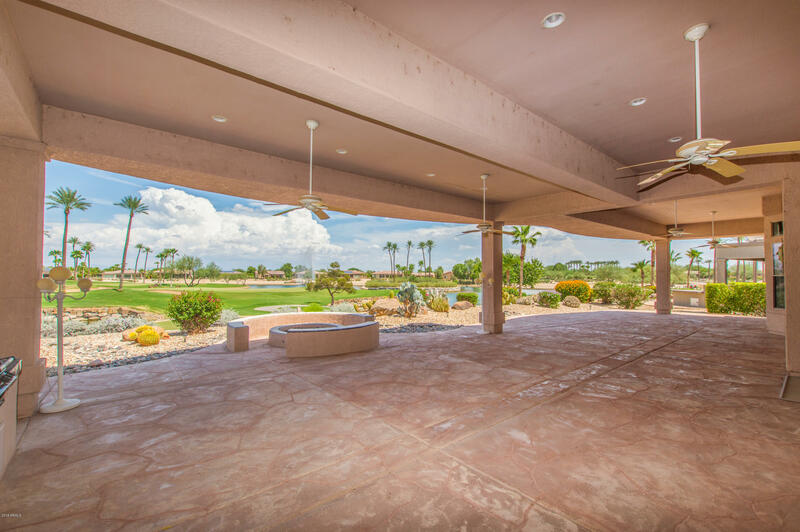 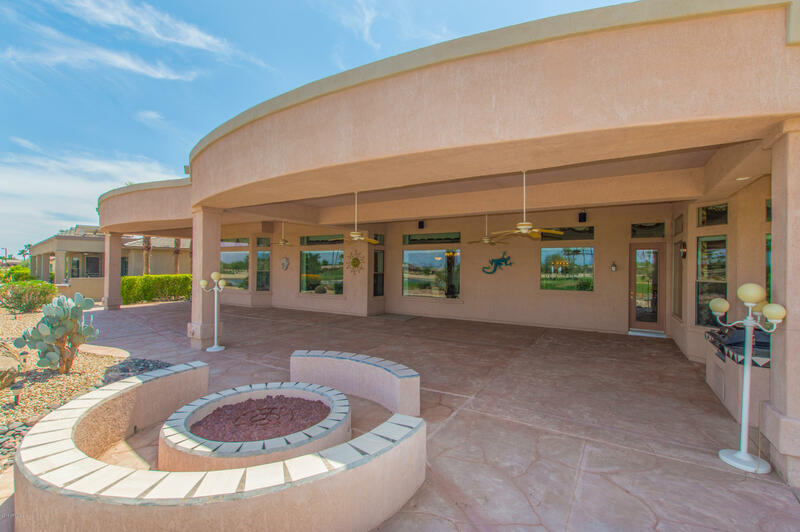 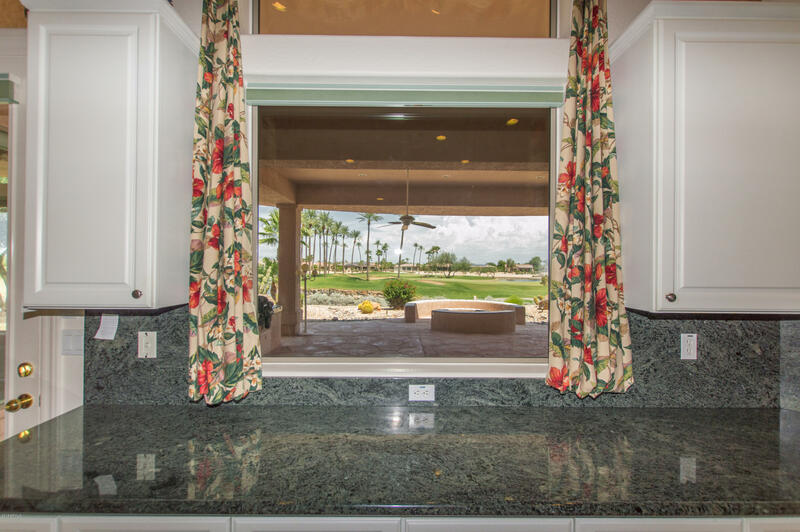 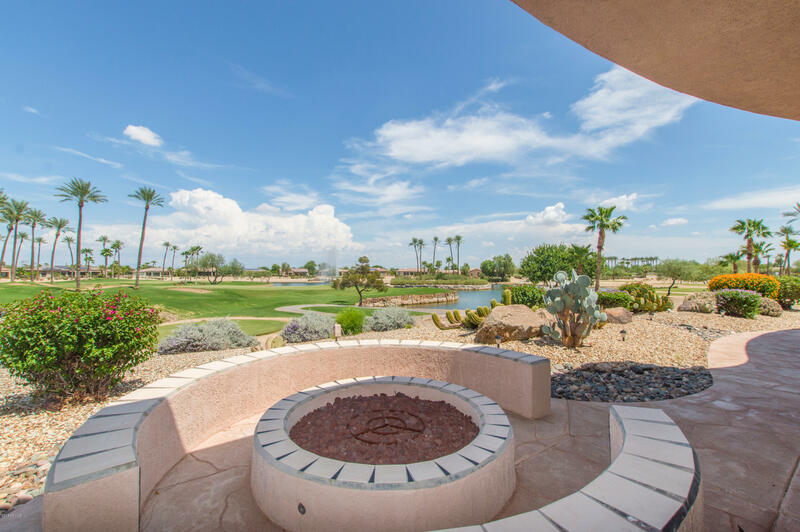 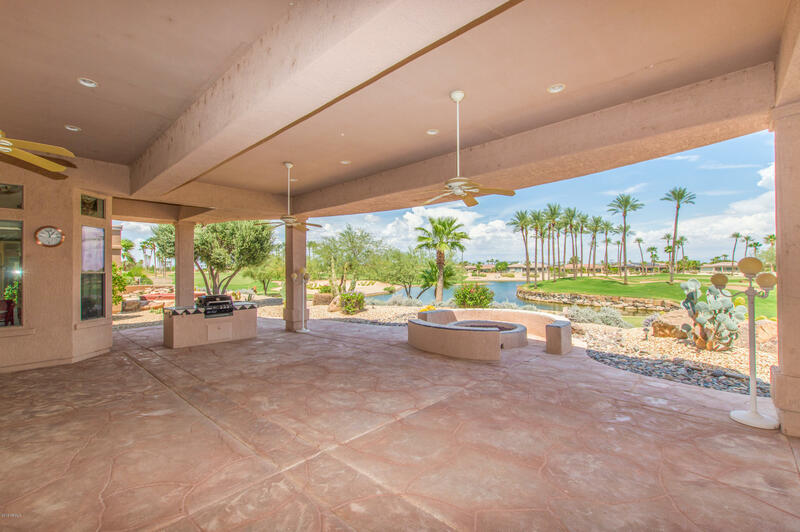 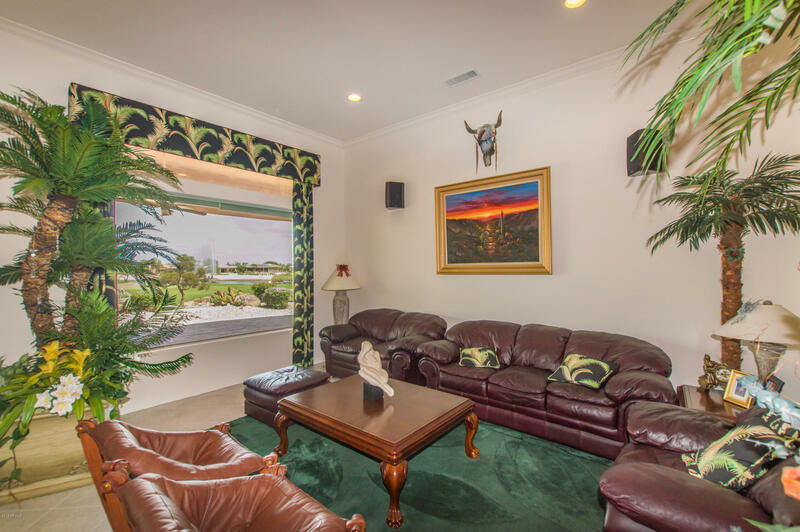 Out back you have AMAZING views out to the golf course with an over sized covered patio and large fire pit. 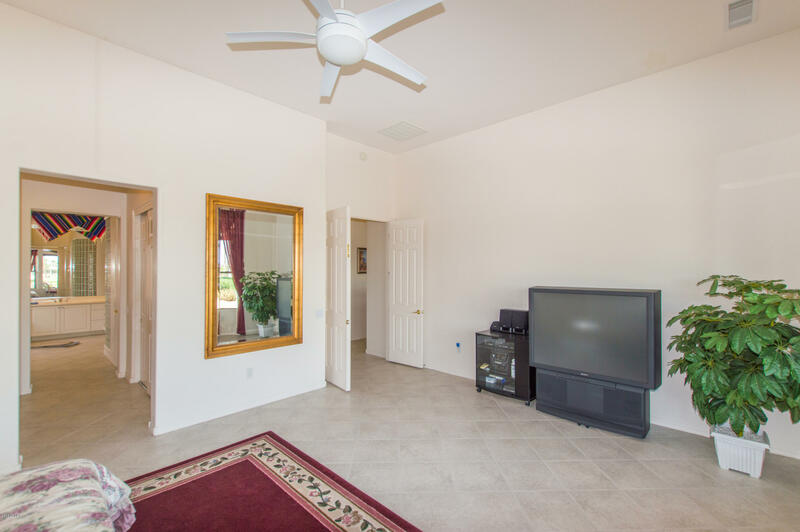 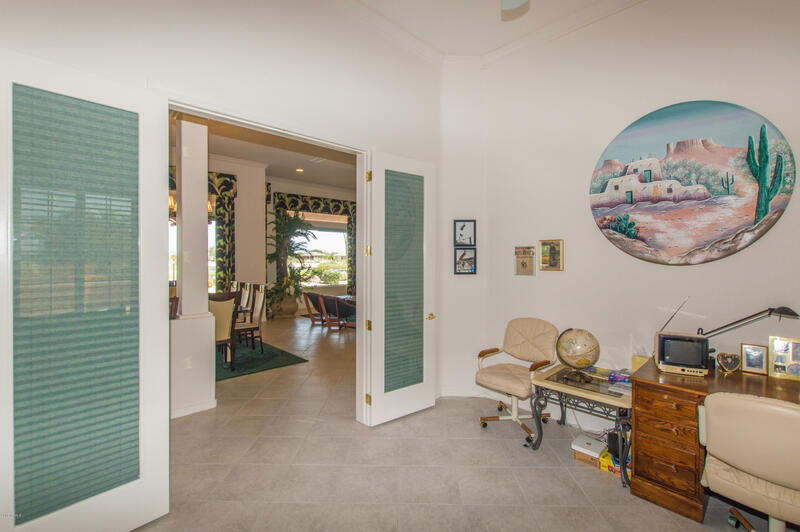 Inside you have a nice open floor plan, separate family and living room, with tile through out the home. 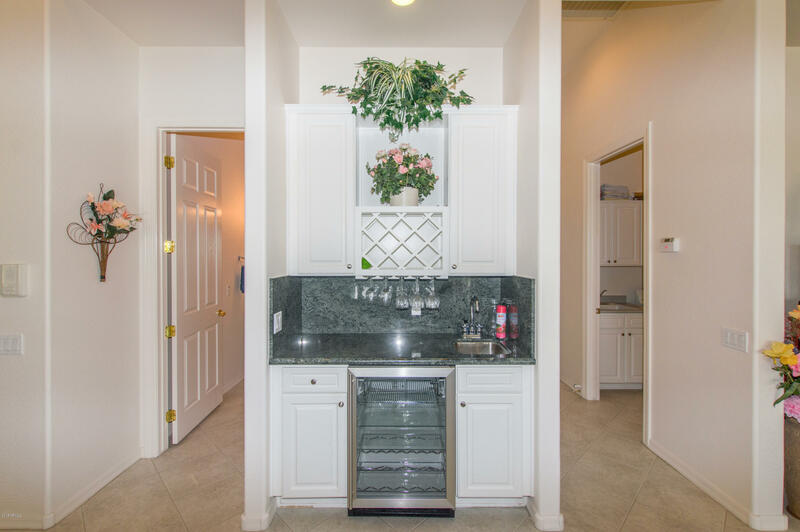 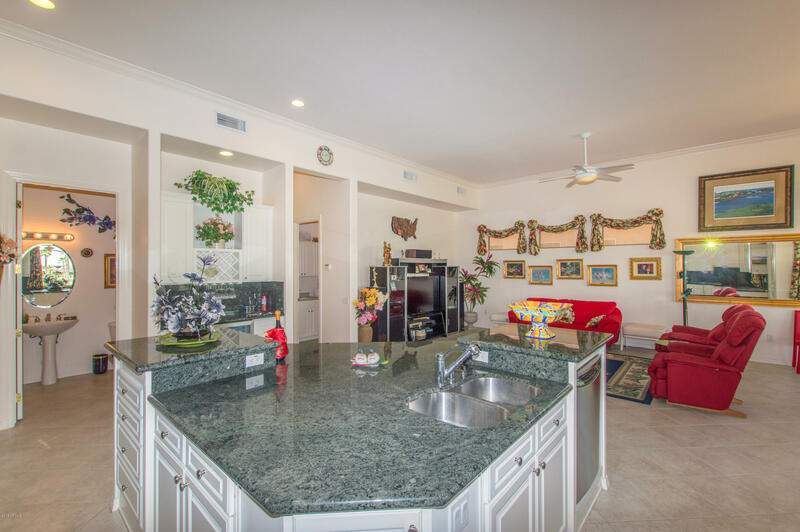 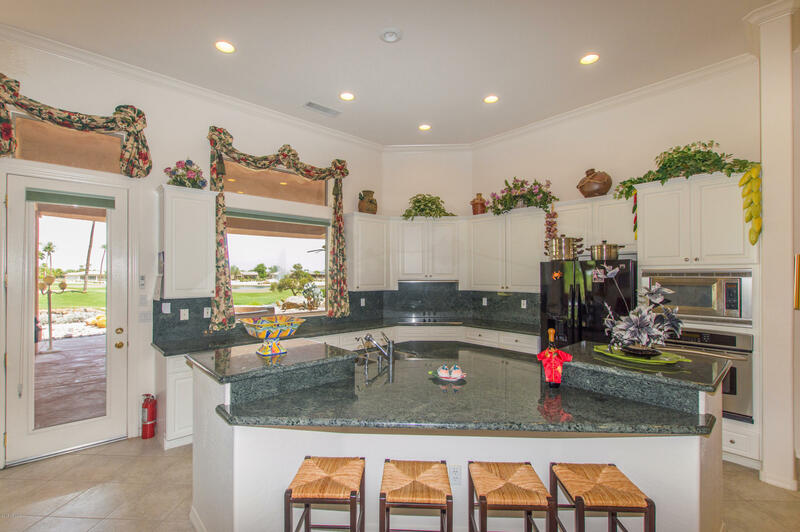 Your kitchen offer granite counter tops, white cabinets, a wet bar, and a breakfast bar! 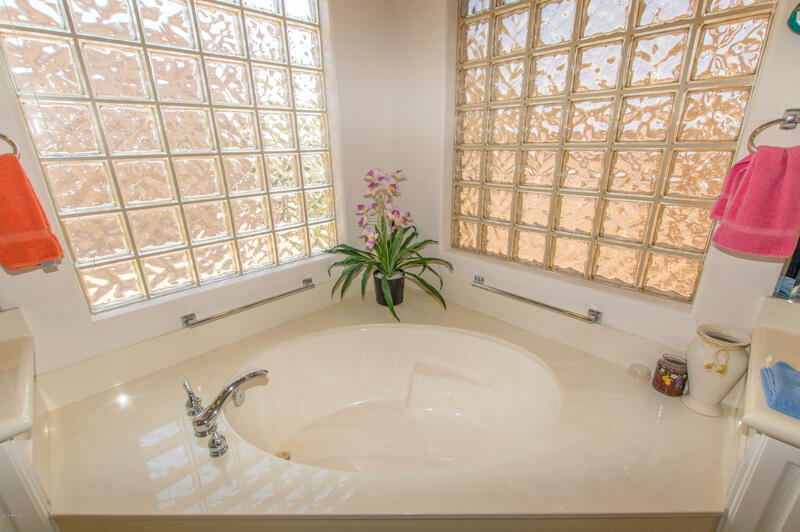 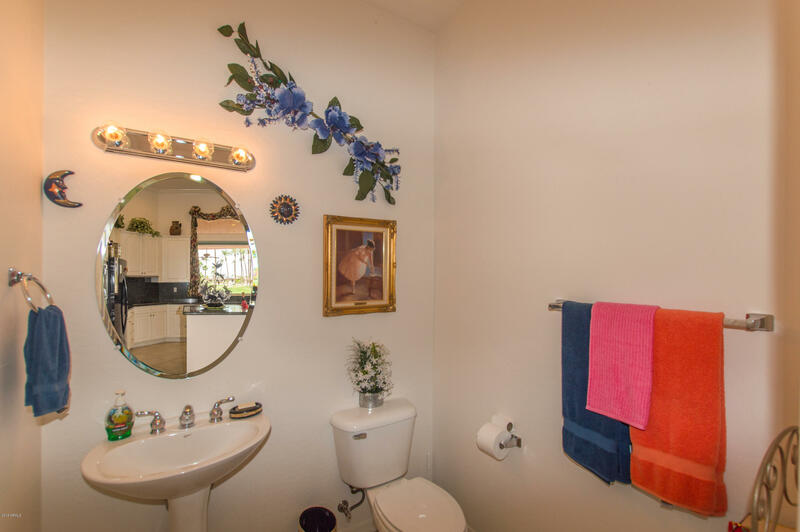 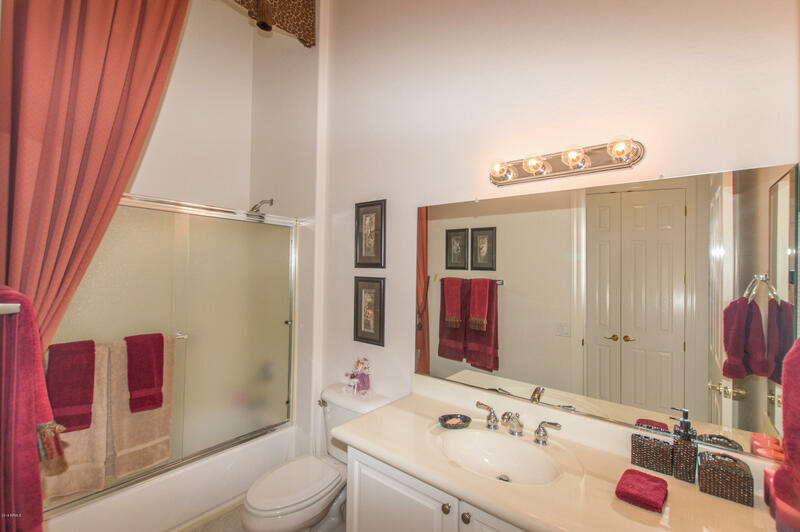 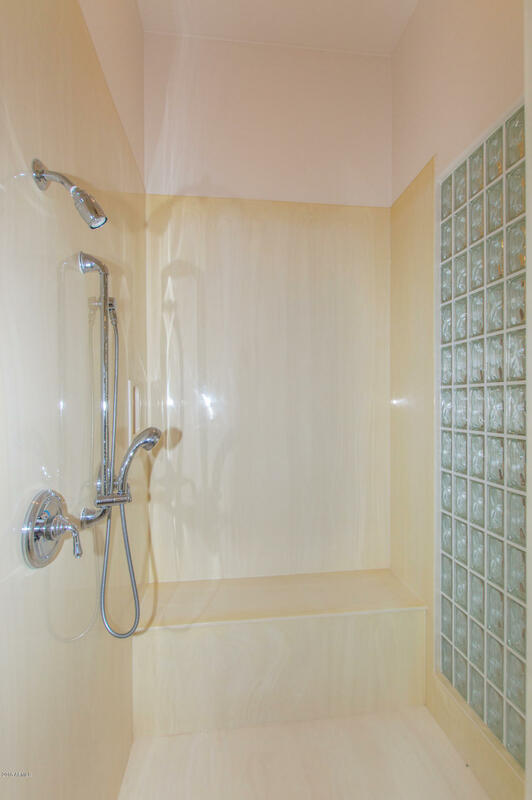 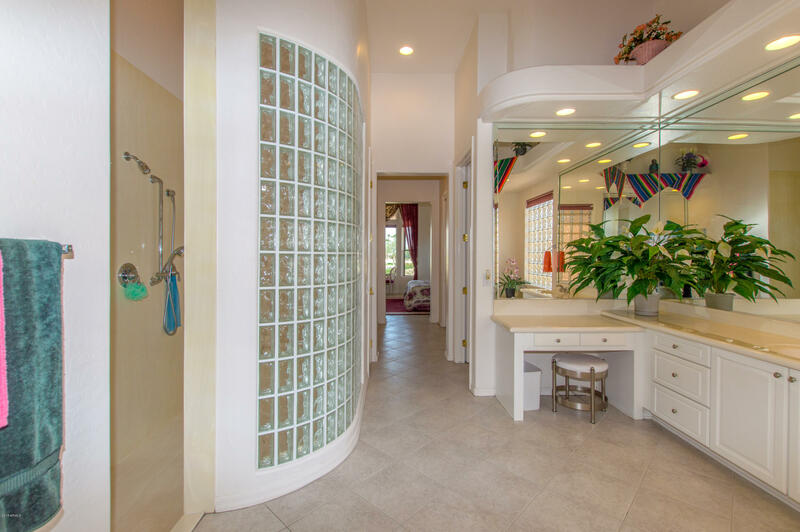 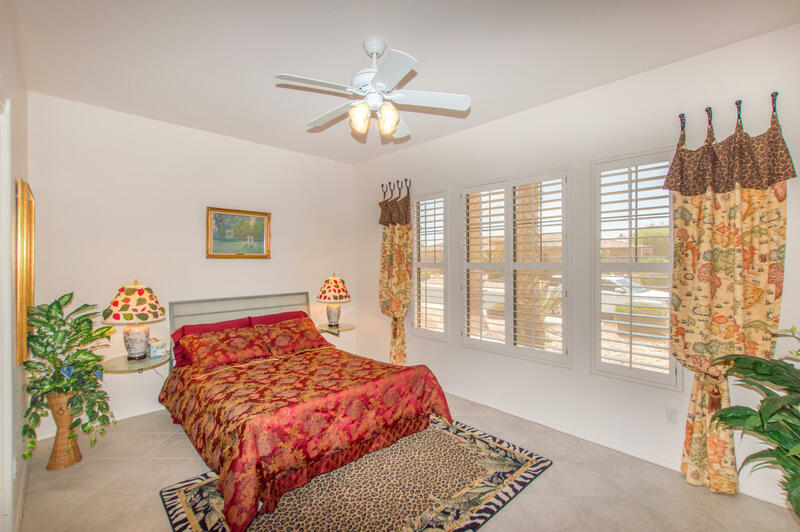 Your rooms offer lots of space with the master bathroom featuring a separate tub and shower and his and hers sinks! 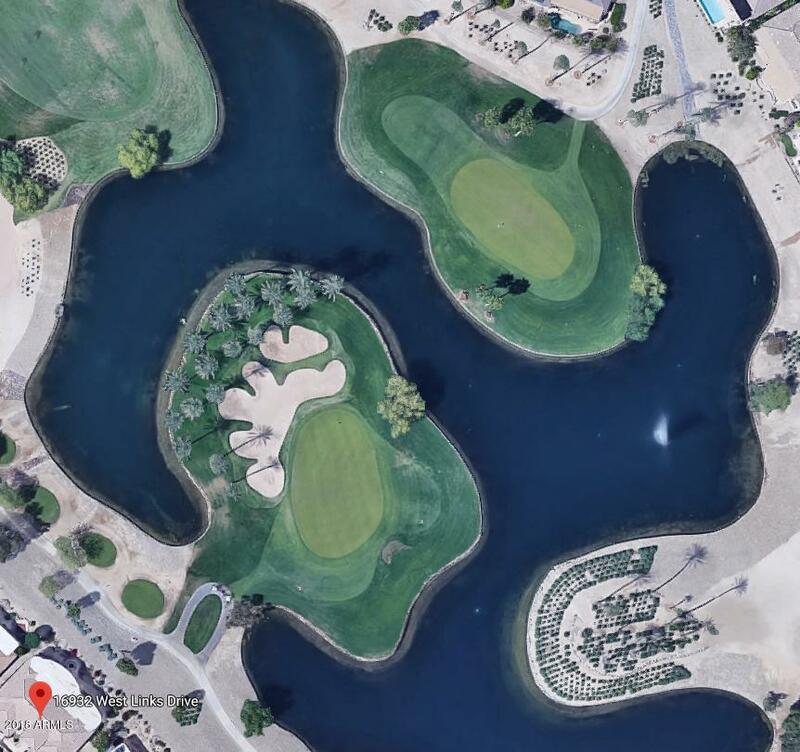 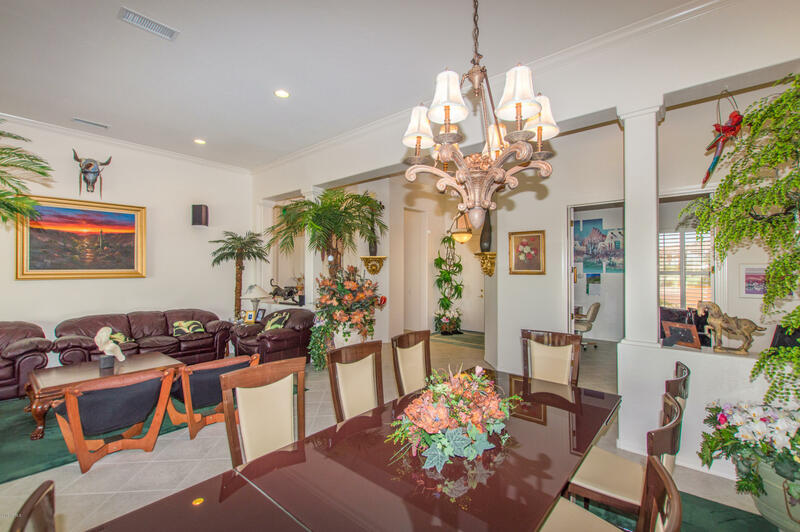 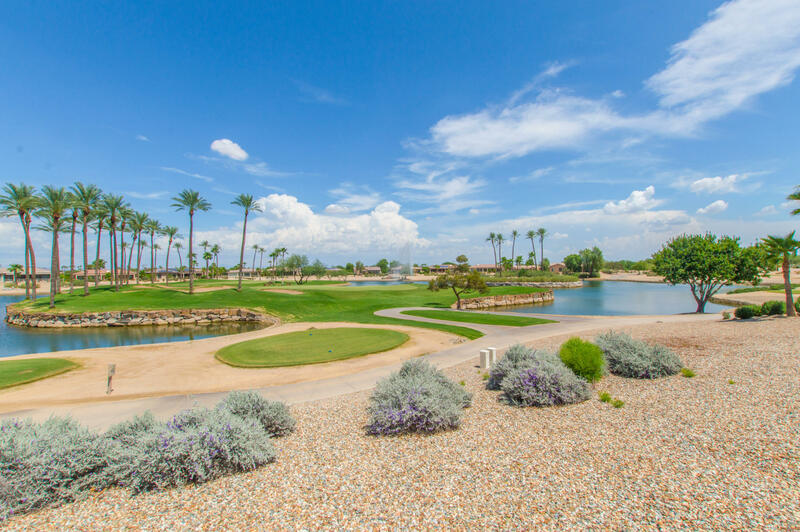 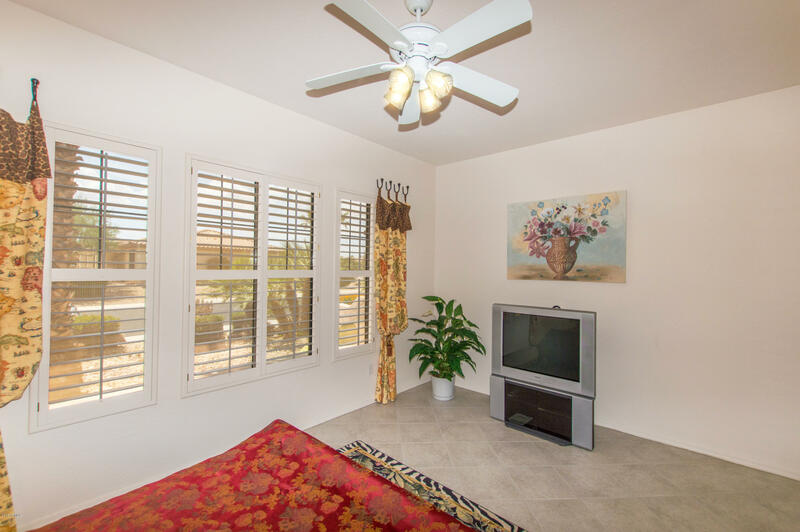 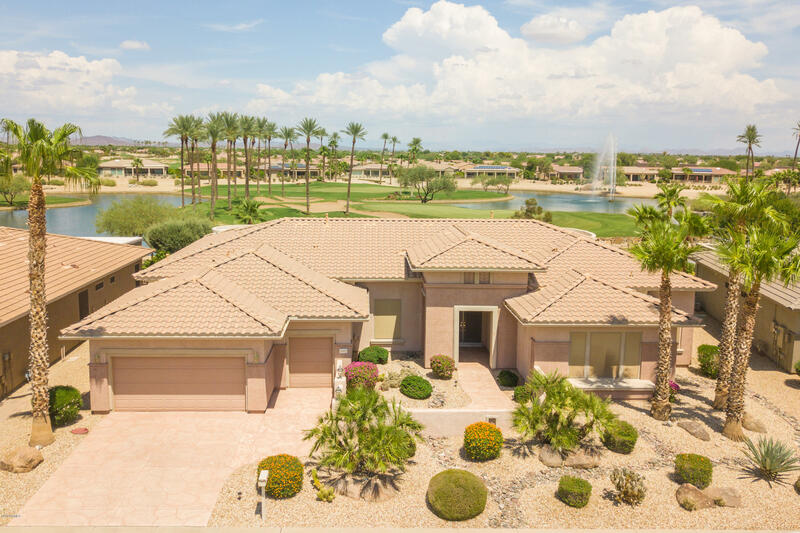 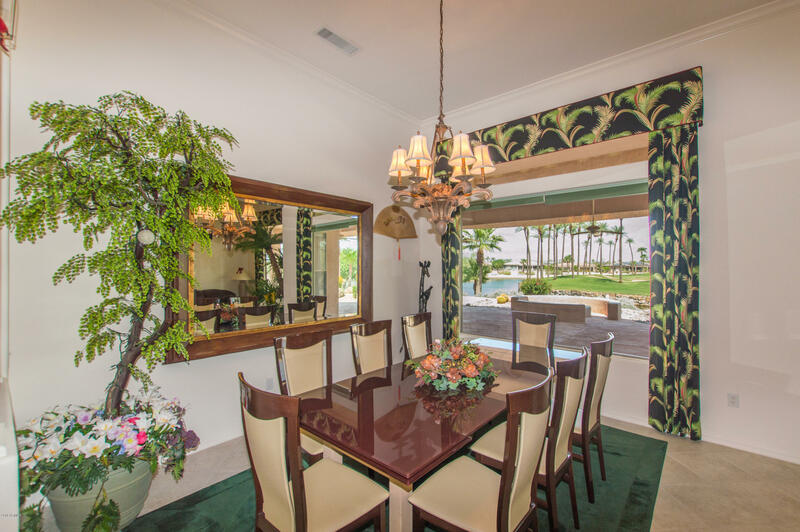 This is a great community that has golf courses, two fully equipped fitness centers, five swimming pools, tennis courts, pickleball courts, and much more! 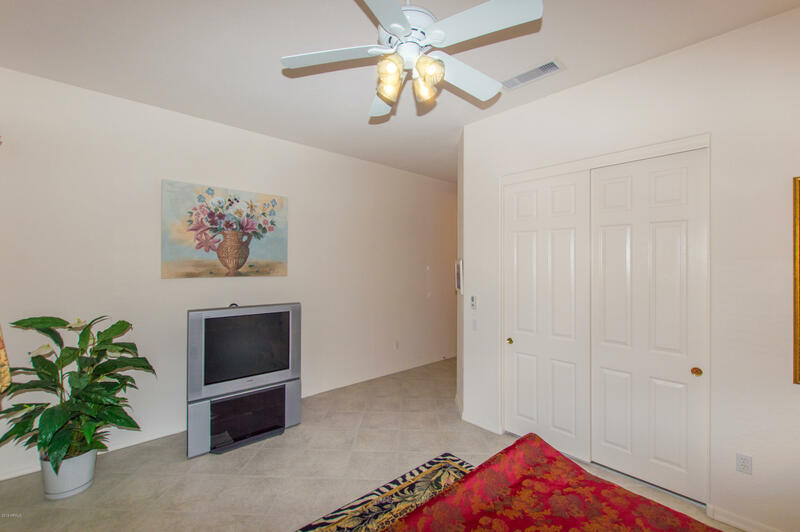 **Furniture is available on a separate bill of sale.